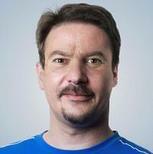 You really are going to be spoiled for choice when you choose to play pokie games online. 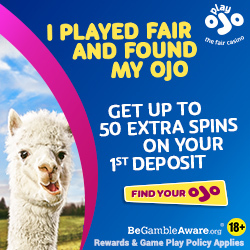 However, by playing at casinos that have the range of Microgaming pokies on offer, you are going to find plenty of brand new and never seen pokies going live every single month of the year. 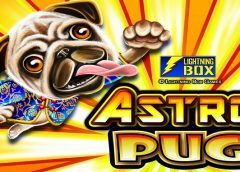 One pokie that went live in October 2018 that has now been installed at all casinos, both online and mobile casinos that do offer the range of Microgaming games is the Lucha Legends pokie, and having played it for hours now I did enjoy everything about it, and I am more than confident that you will do too! What makes the new Lucha Legends pokie different from most other slots is not its 25 fixed pay line, five video reel structure, but the fact that you can opt to place a special bonus bet which will see you then being changed double the base game stake you are playing for, and there are benefits to be had of you activating that bonus bet by the way! Before I enlighten you as to what they are, the stakes you can play this brand new pokie for are fully adjustable, with the minimum base game stake being 0.25 (or 0.50 if activating the bonus bet) and the maximum cost be spin can be increased right up to a very high rolling 37.50 (which becomes a stake of 75.00 with the bonus bet turned on). The Lucha Legends pokie has a randomly awarded bonus feature known as the Super Wilds feature, and once triggered Wild symbols that have been spun in can be smashed up by the cast of Luchadors and when they do smash up those wild symbols they will become Super Wild symbols that have x2 or x3 multipliers attached to them. But instead of the multiplier values coming into play when that Super Wilds feature is triggered the feature could turn two adjacent reel positions to the spun in wild symbols being turned into wild symbols. However, buy you activating the bonus bet or as it is known on this pokie the Super Mode feature you will then increase your overall chances of triggering the randomly award feature, so you should see it being awarded to you more times with that Super Mode bet placed than you will with it turned off. There is another benefit of placing that bonus bet and that is the Super Wilds feature will see the value of the multipliers being increased form x2 and x3 to x3 and x5, which in turn could see you winning some much higher paying winning payouts. The multiplier feature may not come into play when that feature has been trigged in the Super Mode, but instead four adjacent reel symbols to the spun in wild symbol could be turned wild instead. 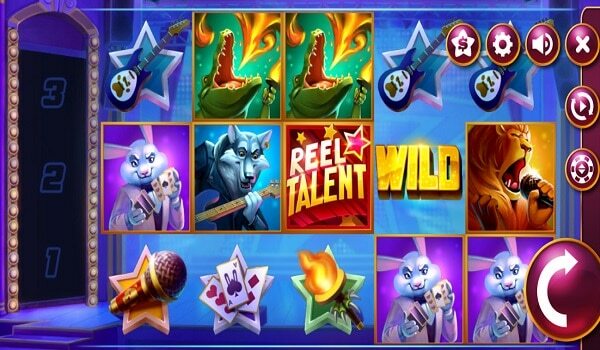 The Super Wilds feature can also be triggered and awarded to you during the free spins bonus game that I will now take a look at! To get to play off a set of 10 free spins on the same stakes as you had in play on the base game spin you will need to see spinning in three of the scatter symbols, but be aware that those symbols are only ever going to spin in on the first, third and fifth reels. 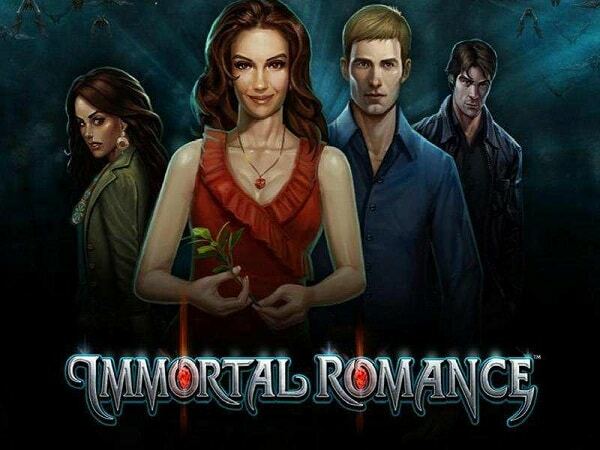 As soon as you have spun in the required three scatter symbols then your free spins will start to play off. There is a chance for you to trigger additional free spins too, so you could, with some luck in playing end up playing off many more free spins than your initial set of ten of them! 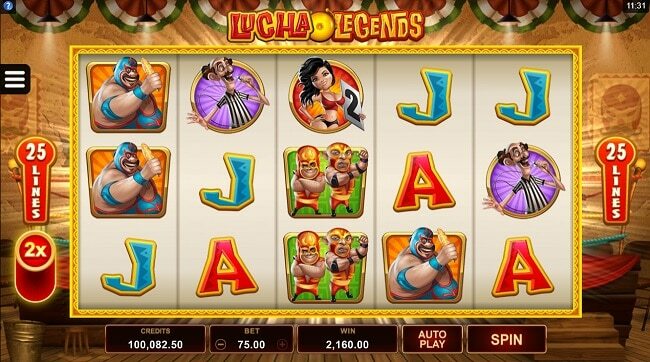 The way in which more free spins can be added to those initially awarded to you when playing the Lucha Legends pokie machine is by spinning into view two or three scatter symbols from one single free spin. Two scatters spinning in together from a single free spins will award you with one extra free spins, but get three of those symbols all spinning in together from a single free spins and an additional ten free spins are then yours to play off! As for just how high the long term expected RTP of the Lucha Legends pokie game is, well that has been verified as being a very high and respectable 96.38%, so you should have some long pokie playing sessions all being well when you do play it online or on your mobile phone!